Strasbourg - the capital of the Alsace-Champagne-Ardenne-Lorraine region, located in the Rhine valley, on the borders of France & Germany. Strasbourg - one of the great historic cities of Europe & the second most popular tourist city in France, after Paris. Strasbourg is known as the official headquarters of the European Parliament. Various medieval streets can be found in Strasbourg. 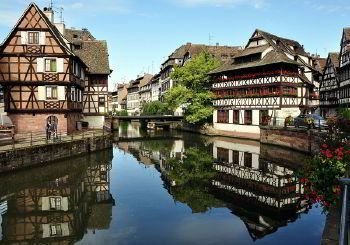 Strasbourg plays a significant role in business, commercial, & cultural center. It serves as home for The European Court of Human Rights. Having a business meeting during in Alsace region, 8Rental’s Chauffeur Hire in Strasbourg would be a solution for you. If traveling with family, you can also rent a minibus with a chauffeur in Strasbourg & enjoy its parks & museums, including Jardin Botanique de l'Université de Strasbourg, Cabinet des stamps et des Dessins & Musée de l’Œuvre Notre-Dame. 8Rental advises visiting Quai Saint-Thomas, Rue du Bain aux Plantes and Rue des Serruriers. Strasbourg is twinned with Leicester, Stuttgart & Dresden. Strasbourg’s port is the second largest on the Rhine river after Duisburg. 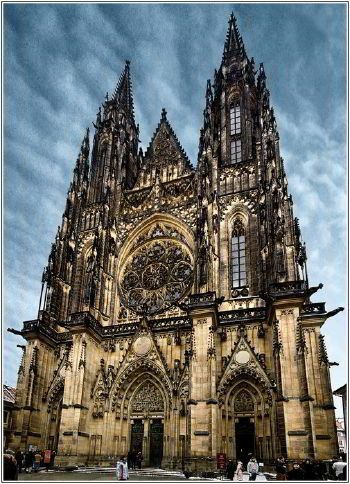 Chauffeur Service in Strasbourg gives passengers an opportunity to visit the city's attractions, like Strasbourg Cathedral, Strasbourg Museum of Modern & Contemporary Art, Palais Rohan, Barrage Vauban & Grande Île Island. Once you decide to travel, don’t forget to apply for offers from the 8Rental supplier. Proposal to hire a car with driver in a country you’ve chosen is available by navigating to 8Rental.com. A wide range of vehicles provided by the company makes passenger’s choice more flexible. The aim of 8Rental’s company – find the best transport passenger’s solutions on European roads. Customers come again after first traveling with 8Rental’s chauffeurs because high-level service is provided to all customers. Pay the whole sum & become sure of 8Rental’s trip. Whatever is on your itinerary, enjoy time in Alsace region to the fullest with Chauffeur Hire Service in Strasbourg by 8Rental.com! Vehicles from 8Rental always look cool & are in best working conditions. Climate control, CD/USB/Audio system, heating seats, automatic windows are installed in standard car hire with driver. Elegance & comfort are connected in one luxury car hire provided by 8Rental. 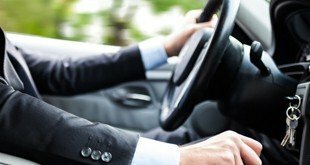 Business car hires with driver is a perfect option for people who want to handle their business during the ride. Driver licenses are a compulsory requirement while hiring chauffeurs on work in the 8Rental team. Every driver is examined, tested & trained.